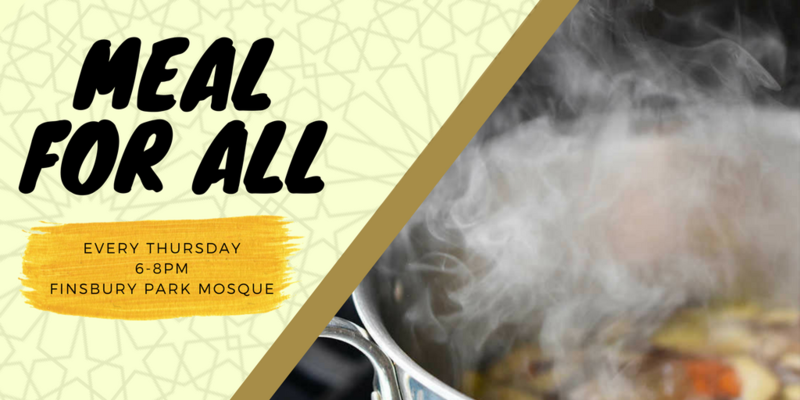 As the temperatures drops, we invite all our neighbours and those in need in Islington for a hot meal, company and socialising with others every Thursday evening at Finsbury Park Mosque from 6-8pm. We are glad that this project has been running for more than three years now. All are welcome regardless of their faith, background or gender.